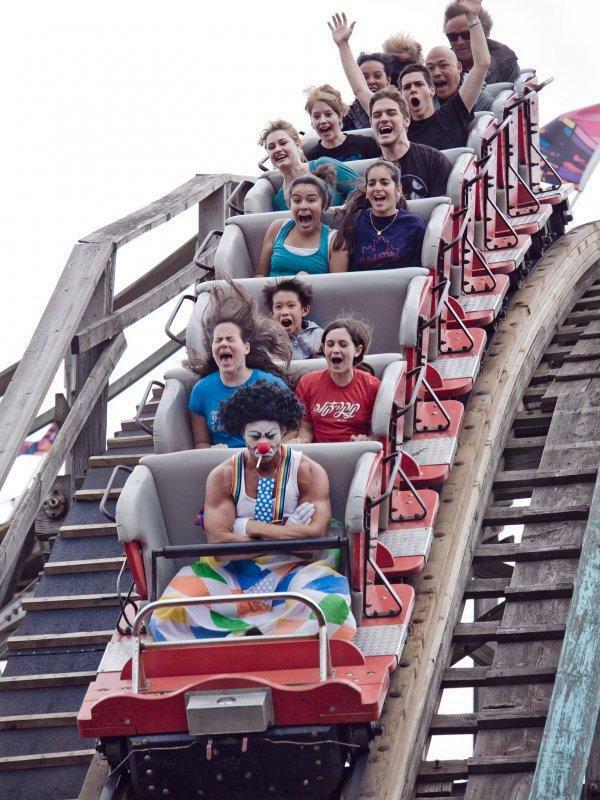 Mr. Church Planter: Front Seat on the Roller Coaster | Jim Moon Jr.
Not sure why, but this picture resonates. Mr. Church Planter, ever felt this way? Thankful for God’s patience when I was not enjoying the ride…. The ride is long and hard. There is a huge temptation toward cynicism. It’s easy to loose joy along the way. I’m still unpacking baggage, taking off the masks and learning to rest in the ups and downs. If you want help learning to enjoy the ride God has you on, let me know. Maybe we could learn together.